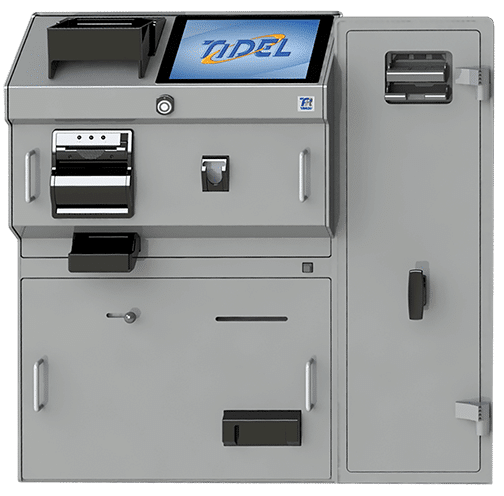 The Tidel Under the Counter Recycler is an innovative cash management solution that enables retailers to recycle notes and coins to help manage their daily cash needs. Capable of being placed directly under the store counter, the Tidel Under the Counter recycler easily integrates with a store’s point-of-sale system, offering a turnkey solution that can automate and streamline a store’s cash management processes. The Tidel Under the Counter Recycler offers different configuration options, depending on a store’s cash usage needs. 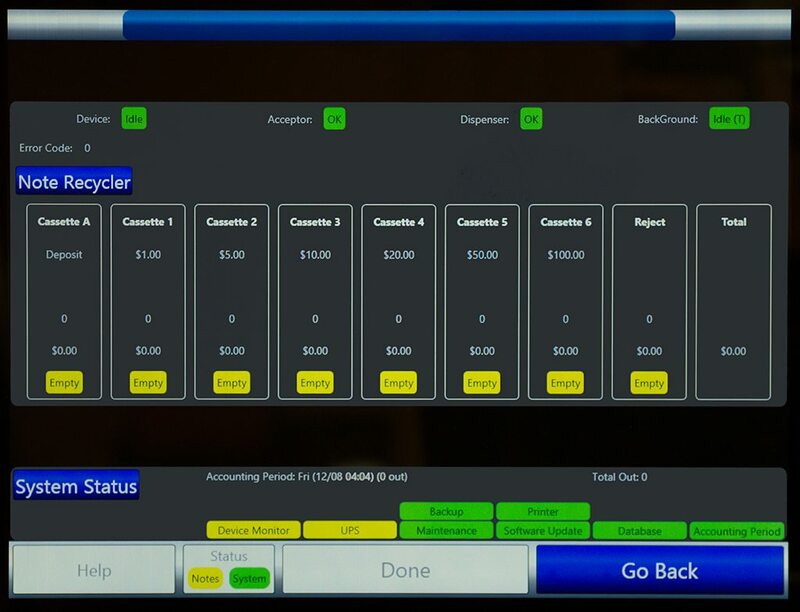 Completely network capable, the Under the Counter recycler provides a rich software suite and expansive reporting capability, enabling the optimization of a store’s cash business. At the heart of the UTC is the software solution that powers it. The UTC software suite is expansive, easy to use, and completely adaptable to any user environment. The UTC software simplifies the process of managing users, assigning permissions, running reports, and managing cash balances. The UTC offers a status bar that provides a dashboard-like status of all system components, allowing for proactive engagement when needed. The UTC also enables remote access capability, so authorized parties can perform necessary maintenance, or assist with troubleshooting, if required. 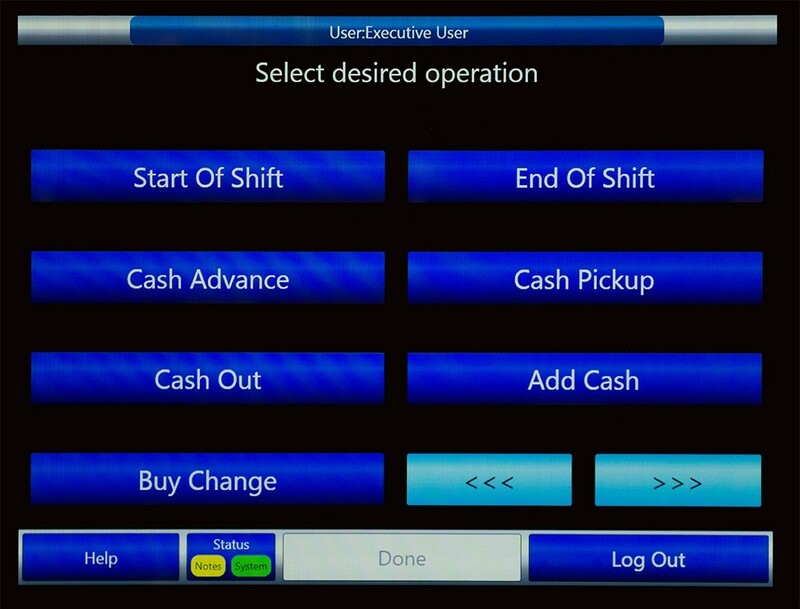 The UTC offers the industry’s most comprehensive software package needed to manage the note and coin processing of a cash-intensive retail establishment. Interested in the Under the Counter Recycler? Contact us today.